Start in Budapest and end in Amsterdam ! With the river cruise tour Magnificent Europe 2018, you have a 15 day tour package taking you from Budapest to Amsterdam and through Budapest, Hungary and 13 other destinations in Europe. Magnificent Europe 2018 includes accommodation as well as meals and more. The cruise was relaxing. We had the opportunity to see new places, learn about different cultures, meet many interesting people, taste delicious food without the worry of planning everything for ourselves. Very enjoyable. Budapest is the starting point and Amsterdam is the endpoint. 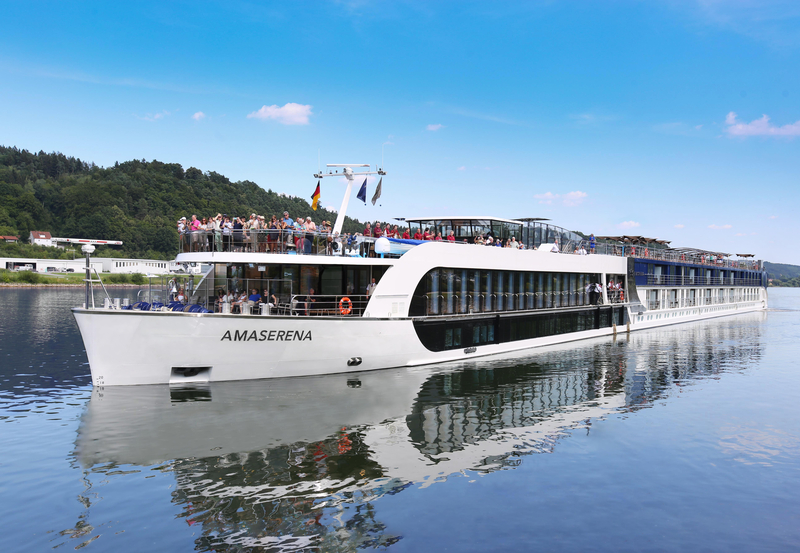 TourRadar can request AmaWaterways to hold spaces for you for up to 48 hours without any credit card details. 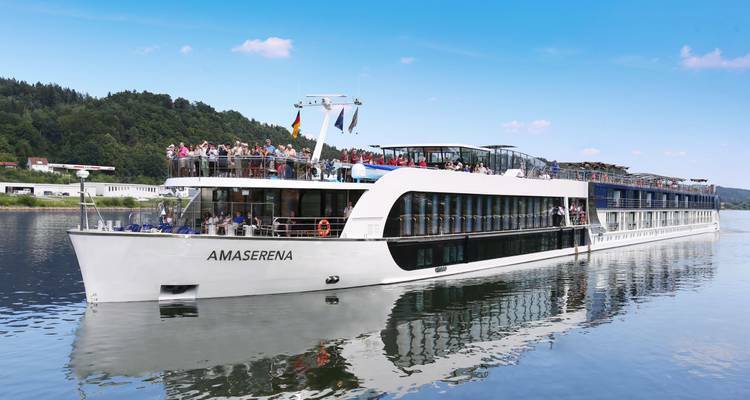 TourRadar only requires a deposit of $99 to confirm this AmaWaterways booking. The remaining balance is then payable 95 days prior to the departure date. For any tour departing before 23 July 2019 the full payment of $0 is necessary. No additional cancellation fees! You can cancel the tour up to 95 days prior to the departure date and you will not need to pay the full amount of $0 for Magnificent Europe 2018, but the deposit of $99 is non-refundable. Covering a total distance of approx 1,247 km.